The Merrie Harrier is a classic pub on the corner of Penlan Road in Llandough, just outside Cardiff. We serve a great range of pub food and real ales. 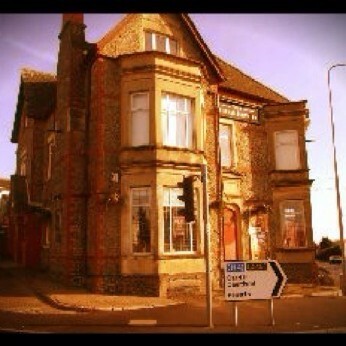 The Merrie Harrier is a classic pub on the corner of Penlan Road in Llandough, just outside Cardiff. We serve a great range of pub food and constantly update our specials menu meaning you will never get bored of the choices available. We serve a range of lagers, ciders and ales and have a great reputation for the quality of our beer. We run a quiz night every Sunday from 9pm at only £1 entry with cash prizes to be won. We will also happily show any sport on terrestrial television on our 2 screens. Outside we have a small heated beer garden to enjoy those afternoons and evenings in the sun, and also a car park. On Sundays, we serve the full menu plus home made roast dinners from 12pm to 8pm and we serve Coffees all day every day.